You are Welcomed into this Time and this Space. Wander among the Trees, sit by the Water, breathe in the fresh and quiet Air; warm yourself by our Ancestral Fire. An all-day immersion into the warmth of sitting in Circle with Women… We Circle, we Create Art, we Journey, we Drum, we Connect, we Heal. 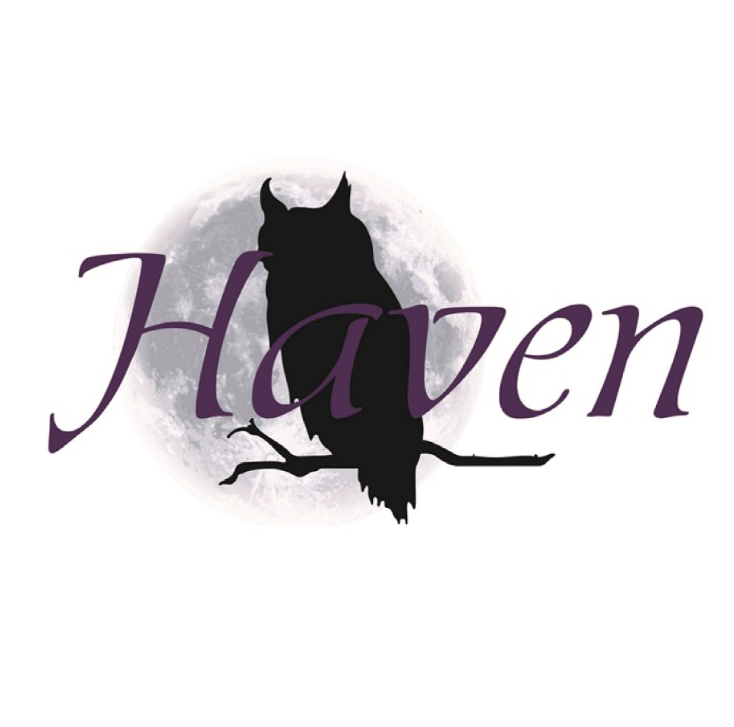 We will always be Held in Haven’s Safe and Sacred space. Spots are limited to create and maintain an intimate Haven for participants. I was just at a retreat that Nikki had put on and it was a wonderful weekend. I highly recommend anyone wanting to do something like that to check her out. ~ S.L. I attended a woman’s retreat this past weekend and it was amazing! Lots of healing and letting go! Nikki is amazing! Just Do It if you get the opportunity. ~ Y.U. Beautiful caring ❤ Nikki is amazing at all she does! ~ K. U. Who: Anyone called to explore their Wounded Self and is ready and willing to walk their Healing Journey. All spiritual and healing traditions welcome and supported. Our Summer Retreat is back again for its 5th year! This event sells out every year, so make sure to get your registrations in EARLY! I have attended two women’s retreats with Nikki Featherstone. She is a truly incredible woman. I feel blessed to have her in my life and assisting me along my journey. The women’s retreats were life-changing experiences that provided a safe environment for growth and connectedness. I have my first art therapy appointment next month. I trust Nikki wholeheartedly and with her I know that I’m safe to release and grow. ~N. S.